The Business Development team is a dynamic group of professionals responsible for contributing to top-line growth at the Corporate level. Our teams are fast-paced, strategic and highly motivated to win and capture new business. 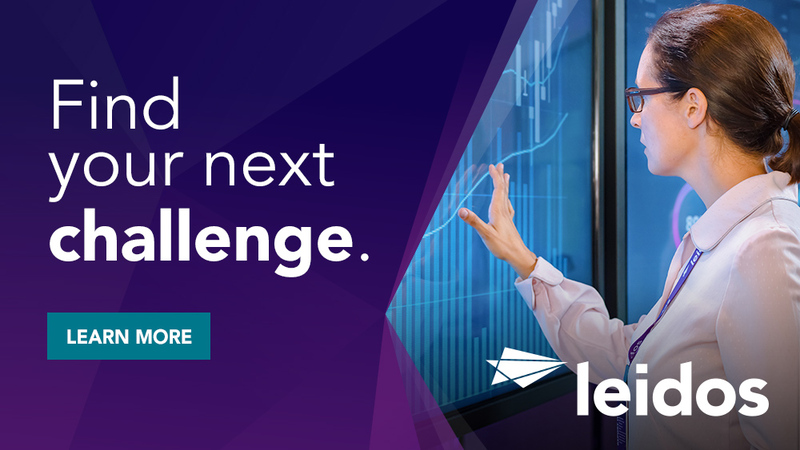 BDLP candidates typically have a high-energy level, strong enthusiasm, passion for innovative thinking, a competitive edge, and strong communication skills. In addition to the regular rotational assignments, BDLP candidates may accept special rotational assignments as they surface during their participation in the program. 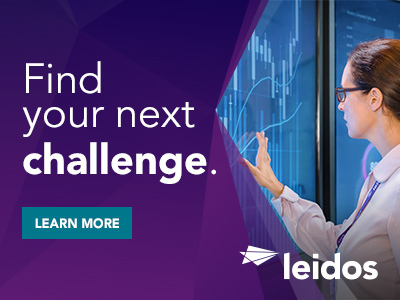 Thanks for applying for the position of Business Development Management Analyst with Leidos through Dice.